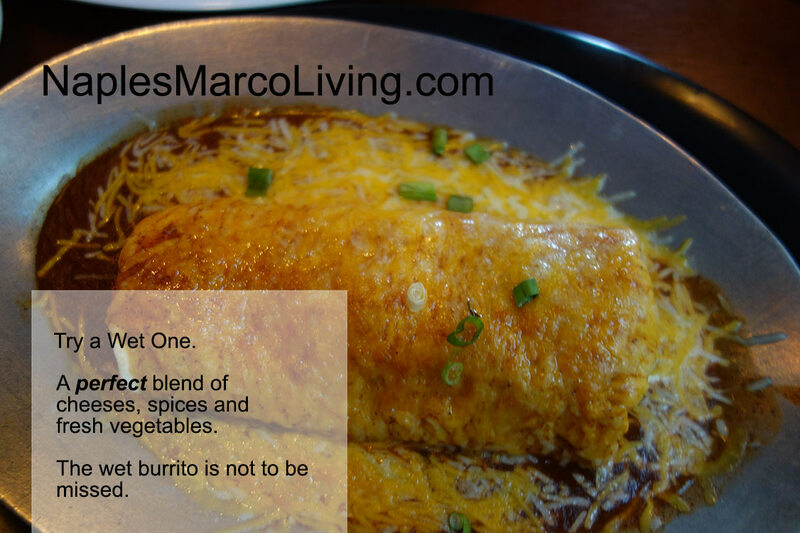 One of our favorite Tex-Mexican restaurants anywhere is found just a few hundred yards from the Gulf of Mexico in sunny Marco Island. 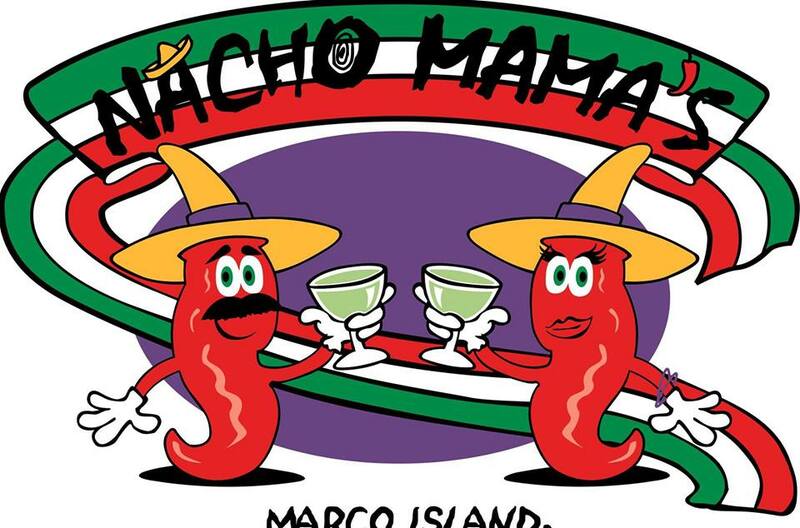 Nacho Mama’s has been serving sensational Mexican inspired southwestern creations for years – they do Tex-Mex right. To feature your Florida Restaurant, contact us. Serving lunch and dinner 11am – 12am daily. Happy Hour every day at 3pm. Live entertainment Fri & Sat nights. 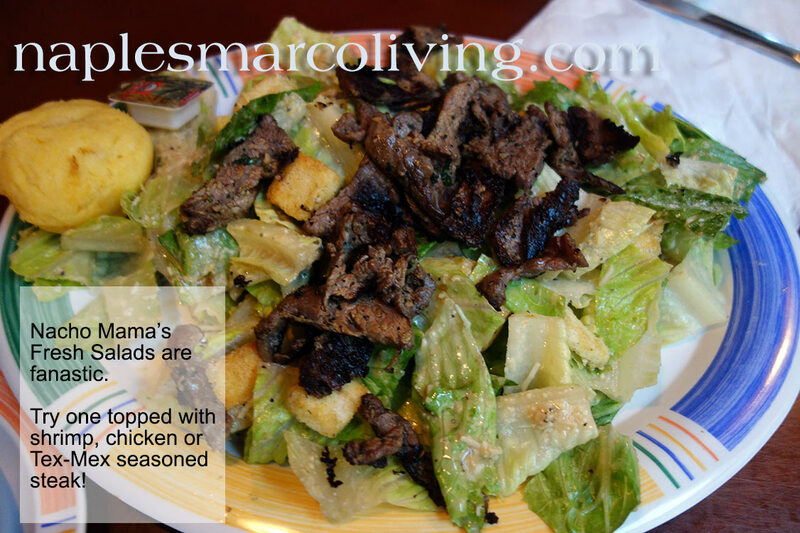 Tex Mex specialties. Indoor & Outdoor dining, game room, pool table, large TV’s, friendly staff.